Even though Discovery went rogue just last week, “Project Daedalus” has them teaming up with a Starfleet admiral to cause a ruckus. 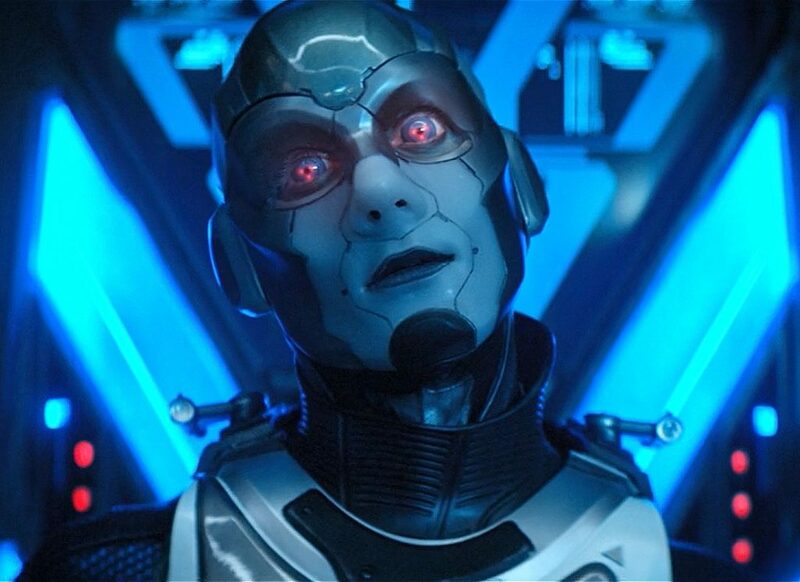 This time they’re heading over to that troublesome Section 31 to depose the Logic Extremist at the top. As happens from time to time in the Star Trek universe, things don’t turn out to be exactly as they seem. Jonathan Frakes, most famously known as Commander William T. Riker, takes command of the camera in “Project Daedalus.” We’ve seen him already on Discovery a couple times, with his first appearance being season one’s “Despite Yourself.” We’ve most recently seen him direct in “New Eden” earlier this season. Over on the writing side of things of “Project Daedalus,” we’ve got first-time Star Trek writer Michelle Paradise. While this is her first time writing for Star Trek, we will see her back at the end of this season for both the as-of-yet-untitled thirteenth and fourteenth episodes of the season. But she has been a writer over on CW’s “The Originals.” Excited to see what she brings to the Star Trek universe, and am very excited about Discovery’s willingness to branch out! Ethan Peck comes back again this week as Spock, and the more this guy talks, the more I like him. He stopped mumbling like a drunkard just like week in “If Memory Serves,” and it’s been smooth sailing for me since. Rachael Ancheril comes back this week as Commander Nhan, and I’m not convinced that the writers know what to do with her yet. She’s clearly outstanding, so they want to use her. But this episode has her hiding awkwardly behind a bulkhead for much while she spies on Airiam. Tara Nicodemo plays Admiral Patar. She has a credit for the same role in last week’s episode, “If Memory Serves.” But given the events of this episode, I’m not sure how much more we’ll be seeing her. “Project Daedalus” first aired on CBS All Access on March 14, 2019. Anyhow, subscribe to Disco Night: A Star Trek Discovery Podcast in iTunes. It’ll improve your life. 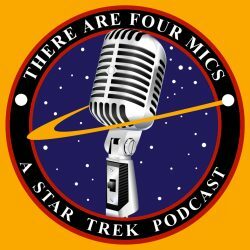 If you’re feeling really wild, head over to our other Star Trek podcast: There Are Four Mics. We talk about Star Trek.